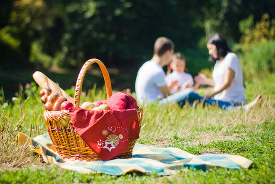 Surrey has many child-friendly places to eat or to stop and watch the world go by. We have only included places where you will feel comfortable taking your children in the list. 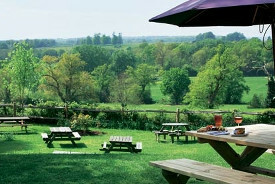 We have included pubs with outdoor space in this section. Many have play areas too. 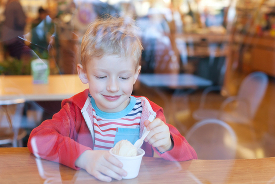 We have a great list of child-friendly restaurants that offer a children's menu or welcome children and will adapt their menu to a child's portion. 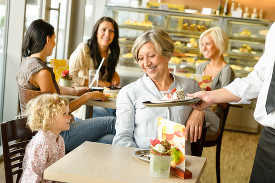 Cafe's are great to enjoy a hot drink and a snack or have a light lunch. We have only included cafe's that have baby changing facilities. When the weather is warm there is nothing better than to pack up a few treats and go on a picnic.